The WARM AIR DEHUMIDIFIER Whole House Fan is fitted within your attic space where the air is filtered and then pre-warmed before flowing into your home through a grille located on your ceiling – this is generally in the landing area. 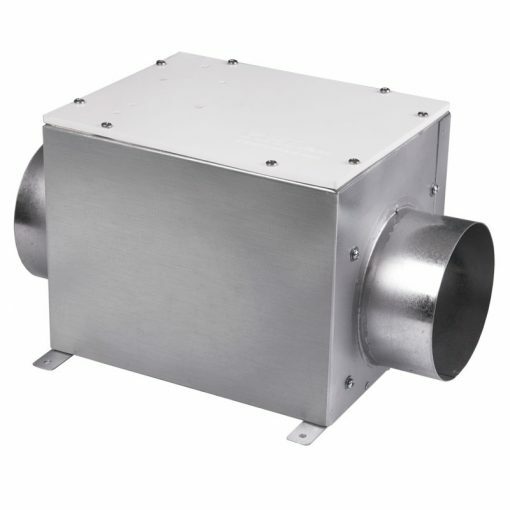 The dry air input runs continuously purging your property of damp and stale air . The fresh replacement air provides for a healthier living environment and when coupled with our vapour vents provide ventilation based condensation control where needed. 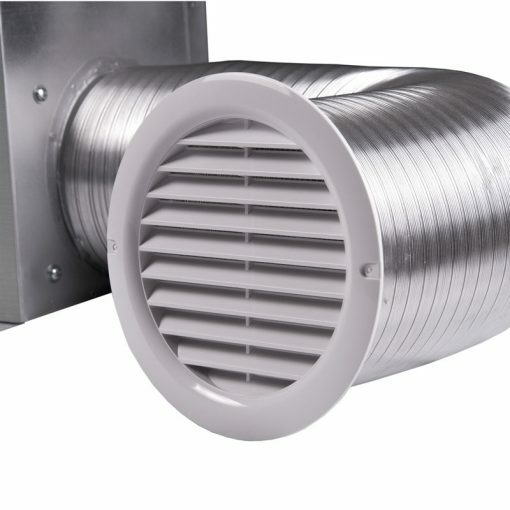 During the warmer season the in built thermostat automatically switches off the 200 watt heater within the fan. The warmed dehumidified air provides a simple and effective solution to keeping your home dry – the mild warming of the air provides for a refreshing method of keeping your home dryer by displacing wet air with dry air. 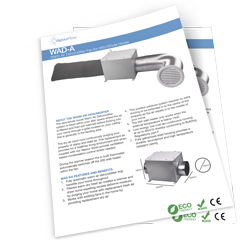 The system becomes increasingly effective with the addition of Vapour vents in the bedroom areas and Dryvent extractors in the kitchen and bathroom. 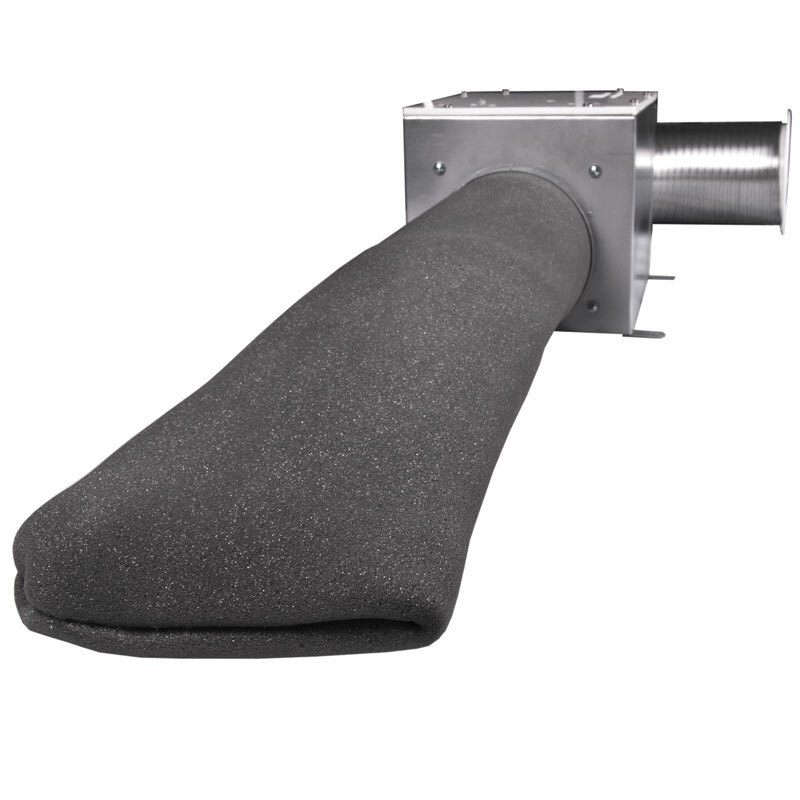 The fan position should be as far as practical from the main source of air replacement. 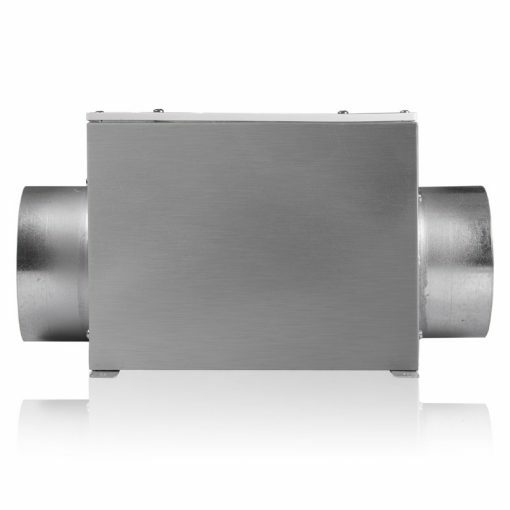 This is to avoid short-circuiting of the airflow. 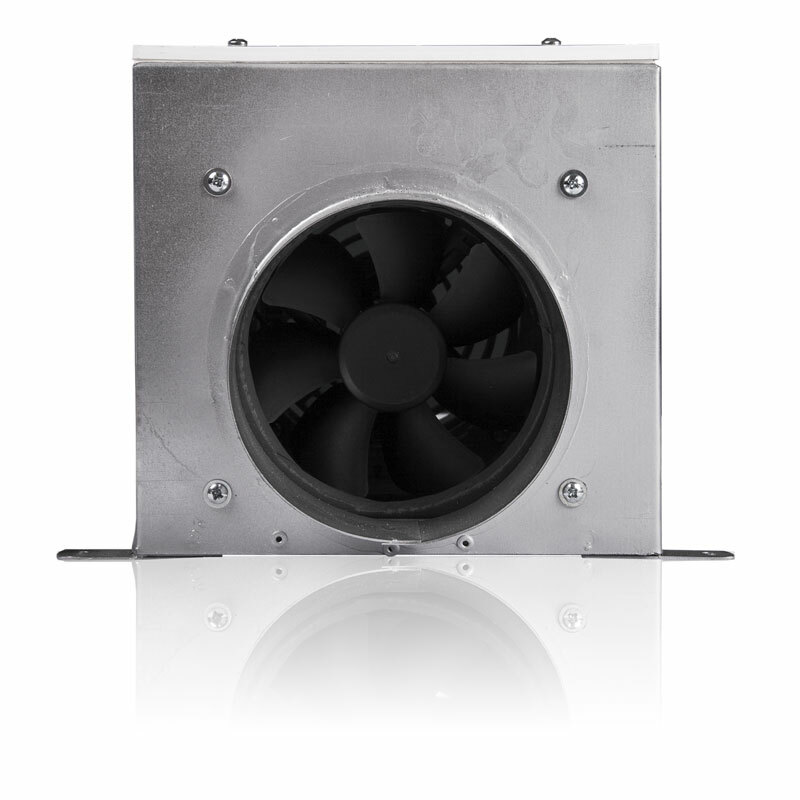 The fan is to be installed in the roof space ideally centrally located by the landing and through the ceiling. The WARM AIR DEHUMIDIFIER fans have a 125mm spigot to fit onto a circular 125mm ducting system. 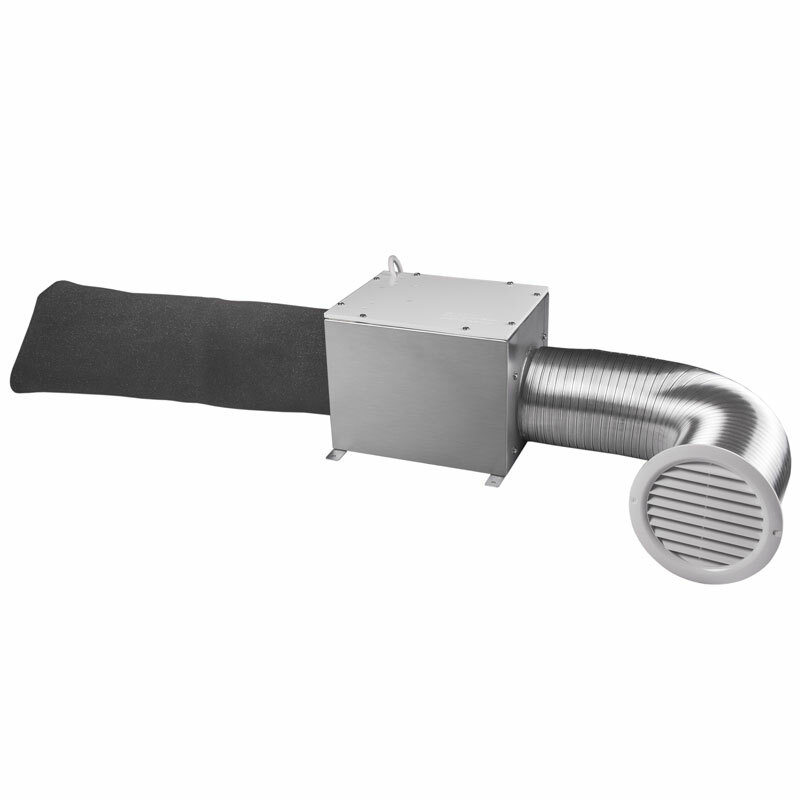 The WARM AIR DEHUMIDIFIER Whole House Fan is supplied with sock filter, semi rigid ducting (1.5m Length) and ceiling exhaust grille.